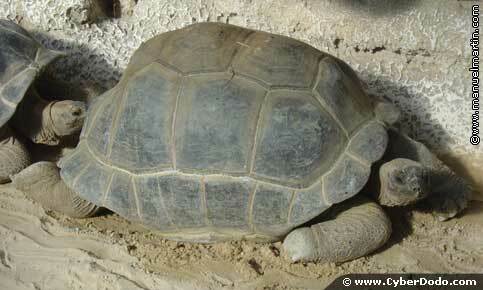 Tortoises are amongst the oldest living animals on the earth, evolving only slightly over more than 100 million years. This means that they were able to adapt to their environment, which was quite hospitable until the arrival onto the scene of ‘modern' man and his serial destructive ways. How many species of tortoise are there? About 300 species, all ovipara, populate our planet, and are divided into 3 groups: aquatic turtles, marine turtles and land tortoises. As their name suggests, they live in water or close to water. In this case, what is the difference between the group of aquatic and marine turtles? It all simply has to do with the issue of water; marine species live in salty water, contrary to their aquatic cousins, who need fresh water and who can even spend a part of their life on terra firma. 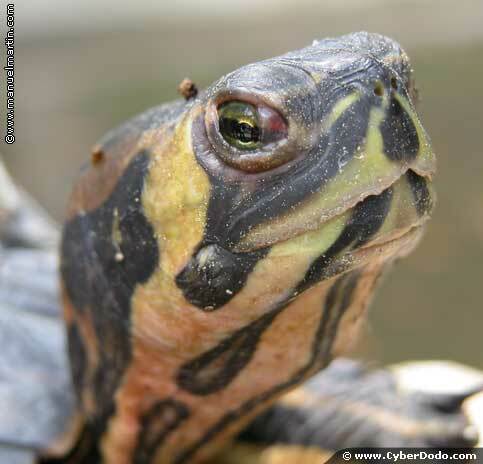 Amongst aquatic turtles, there are, for example, Florida turtles, unfortunately chosen as pets for many children, particularly in Europe where its importation has since been banned. Because as soon as they were let go (Forgetting that they were living beings and not toys), they were released into nature and in fact their voracity endangered (and still endangers, in some places) local biotopes. A marine turtle is a reptile that is capable of making the deepest dive (more than 1,000 metres! ), a turtle representative of this group could be the giant ‘Luth', with certain species over a half tonne in weight and 2 metres in length. This exceptional creature has broken numerous records, including that of the heaviest turtle. It is unfortunately under threat of extinction, of course always due to human activities (We will come back to this later). How can the giant tortoise of Seychelles not stand out as an example of the group of land tortoises? It measures more than a metre long, weighs 300 kilos, and particularly proves that it is sometimes profitable to take your time, because it has extraordinary longevity (Like its cousin from Galápagos). Scientists estimate that it is possible for them to live more than 150 years; a tortoise from Seychelles called Adwaitya even died in Calcutta zoo in 2006 and was more than 200 years old (But its exact age is steeped in controversy).